Apple Music has long been a big supporter of Billie Eilish. Now, it thinks the 17-year-old’s debut LP may prove to be a milestone in the evolution of the album’s relationship with streaming services. MBW can today reveal that Eilish’s album – When We All Fall Asleep, Where Do We Go? released on Darkroom/Interscope next week (March 29) – has already clocked up over 800,000 ‘pre-adds’ worldwide on Apple Music, shattering the all-time record on the service. ‘Pre-adds’ represent individual Apple Music subscribers voluntarily registering their interest in a full album ahead of its release, by scheduling its arrival on their personal account. According to Apple Music boss Oliver Schusser, the sheer volume of pre-adds for When We All Fall Asleep… not only shows the global potential of the record, but also indicates a sea change in how the music industry should monitor excitement around a yet-to-be-released album. 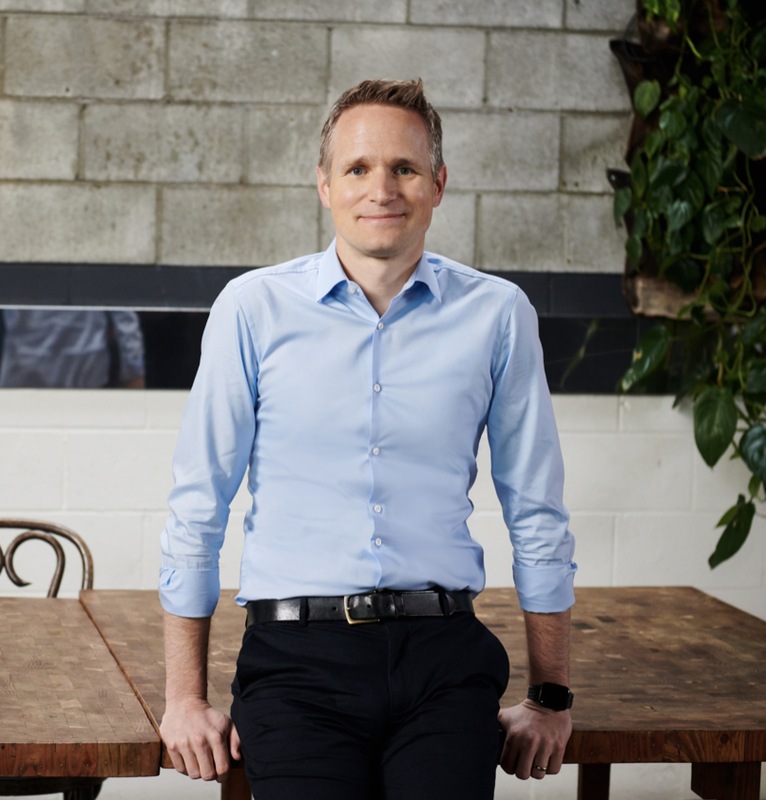 Speaking exclusively to MBW, Schusser, Head of Apple Music worldwide, said: “While most services focus the majority of their efforts around playlists, Apple Music still emphasizes albums because we understand their value as a storytelling tool for artists to create context around their music. Apple’s relationship with Billie Eilish dates back to SXSW in March 2017, when the company hosted the artist’s showcase at its bespoke Apple Music house in Austin, Texas. From there, Eilish was named an Apple Music ‘Up Next’ artist in September 2017, before being featured in ‘on-air’ interviews with Beats 1 DJs like Matt Wilkinson. Beats 1 talisman Zane Lowe picked Eilish’s Lovely as his ‘World Record’ in April 2018, opening the floodgates to a wealth of support which since has included Beats 1 premieres, music video reveals, and another ‘World Record’ honor for single Come Out and Play – which was itself commissioned by Apple to be written for a holiday commercial last year. Eilish even hosted her own show on Beats 1, Groupies Have Feelings Too, from May 2018 onwards, while Apple Music has collaborated with the artist on two music videos – 2018’s Hostage and this week’s You Should See Me In A Crown, directed by Takashi Murakami. Meanwhile, artist development company Platoon, which was officially acquired by Apple last year, signed Eilish to a distribution and services deal way back in January 2016, when she was just 14 years old. Towards the end of that same year, Eilish signed to John Janick at Interscope Records and Justin Lubliner at Darkroom on a JV global label deal. 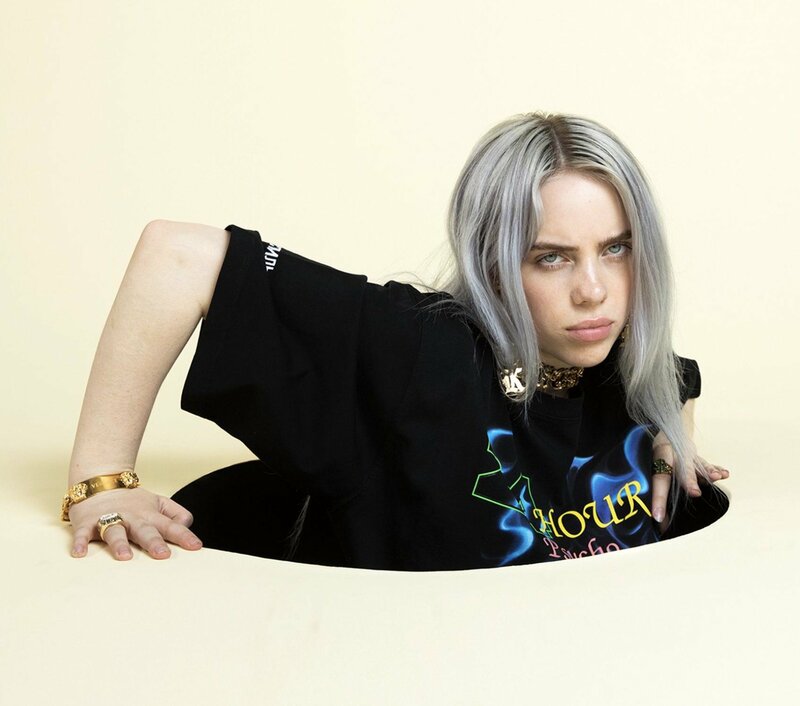 Steve Berman, Vice Chairman of Interscope Geffen A&M, told MBW: “These pre-add numbers are incredibly exciting for Billie, and a real validation of everything we – the artist, Darkroom, Apple and Interscope – have worked together on over the last three years. 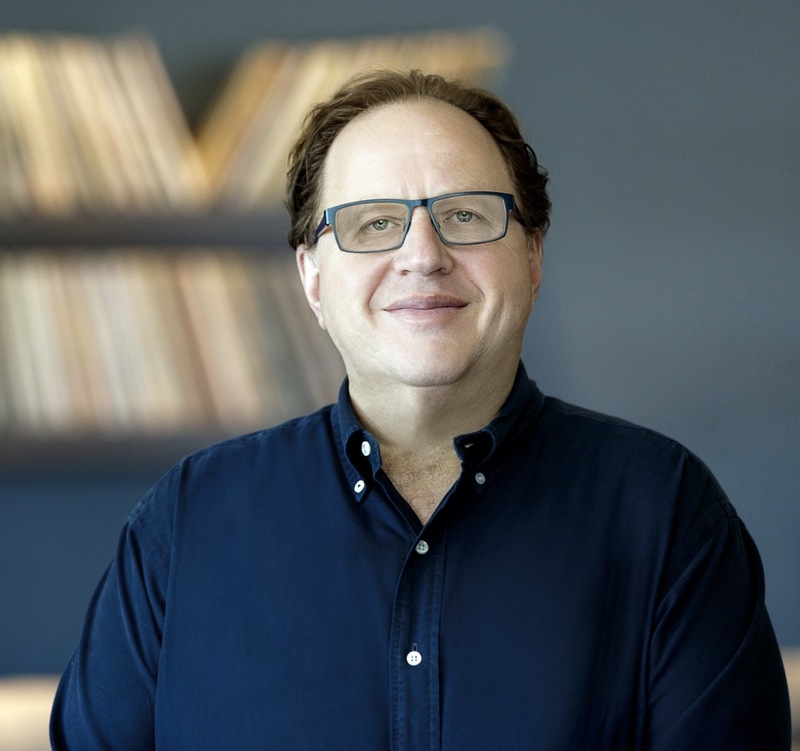 Added Berman: “We often talk about Apple as a company – it’s one of the largest corporations on the planet, after all – but it’s people that really matter, and Apple’s people are very passionate about music and artists. “They stepped out very early on Billie; I remember when we got the Up Next, thinking, ‘Wow, this is really early for Apple to be [doing this].’ But they were just so passionate about her as an artist and for the opportunity. Eilish is now winning plaudits as a true artist proposition. None other than Dave Grohl recently paid her the extraordinary compliment of likening the “connection that she has with her audience” to Nirvana’s relationship with its fans in the early ’90s. This rather flies in the face of a common modern criticism of music streaming services: that these platforms don’t place enough context around an artist to make their personalities, rather than just their songs, truly memorable. That might be true for some services, suggests Schusser, but, like Zane Lowe, he believes Apple is marking itself out as a “storyteller” in the streaming space. He adds: “Apple has always given creators platforms to connect with audiences around the world and the space and freedom to be creative. It goes to the core of who we are as a company.